If you want to fish and cast better, these guys have you covered. This week I’m sharing three fishing tip articles that caught my eye. Each has some solid advice that will have you fishing and casting like a pro. Who doesn’t want that? 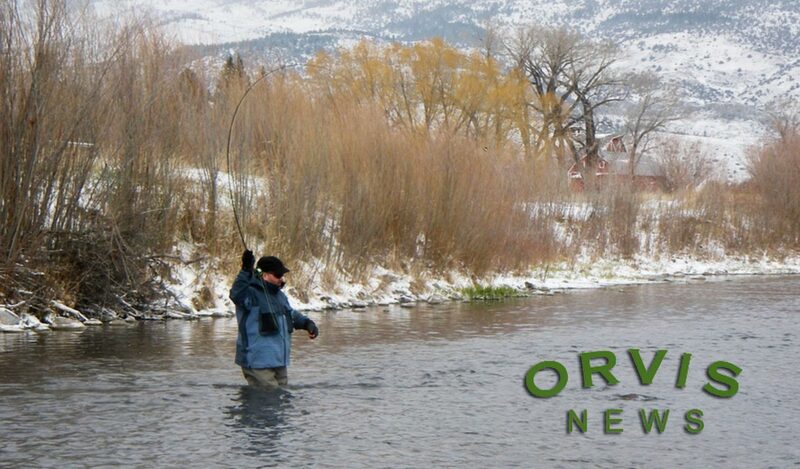 First up our friend Tom Rosenbauer shares his secrets for catching more trout in the winter. This is solid intel from a guy who does not spend all winter tying flies. Next up Whitney Gould gives you the low down on the lift. This article will open your eyes to how many Spey casts go wrong right from the start. Whitney will tune up you two handed casting in a hurry. Finally my good pal Kirk Deeter steals my story with Jerry Siem’s advice on matching your rod to your fly. That what I get for not putting my work off to the last minute! Read the story and you’ll see what I mean. Take a few minutes to read these great tips from three great experts and your fly fishing skills will improve over night! This entry was posted in Fly Fishing Tips & Technique and tagged fishing, Fly Fishing, fly fishing blog, fly fishing lessons, Fly Fishing Photography, fly fishing tips, Gink and Gasoline, how to fly fish, Kent Klewein, kirk deeter, learn to fly fish, Louis Cahill, photography, tom rosenbauer, Whitney Gould by Louis Cahill. Bookmark the permalink.